I document our conscious and unconscious desires while negotiating and navigating the private and public. Observing moments that serve as liminal spaces, I explore intuitive responses to my process in the form of recorded acts of memory and constructed spaces. 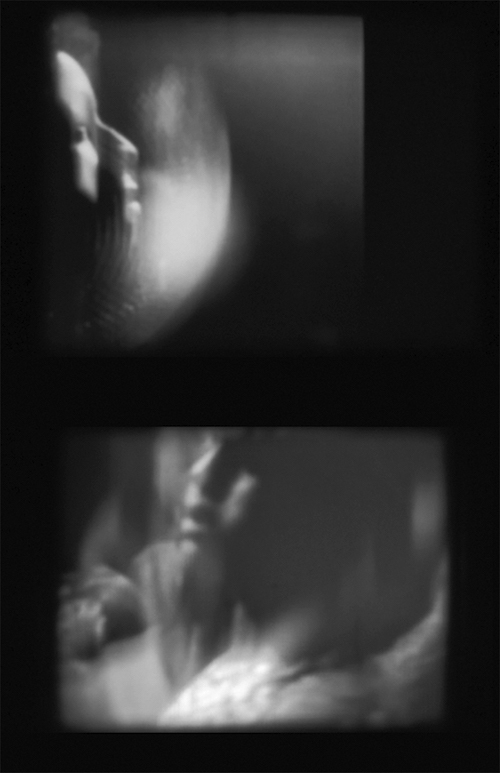 Using photography, print, sculpture and video, I examine constructs of space, the self, memory and the gaze. I am continually exploring the varied ways we “see,” dependent on language, narrative and context. Not seeking to “define,” but rather lend a possible read to these moments. Language of image, juxtaposition, layering, and re recording expand meaning and perception. I immerse myself in this concept and apply in my art encoded information, and the creation of non-linear and abstract associations involving the "perceptual event" of experiencing signs and signifiers—as static and moving images.